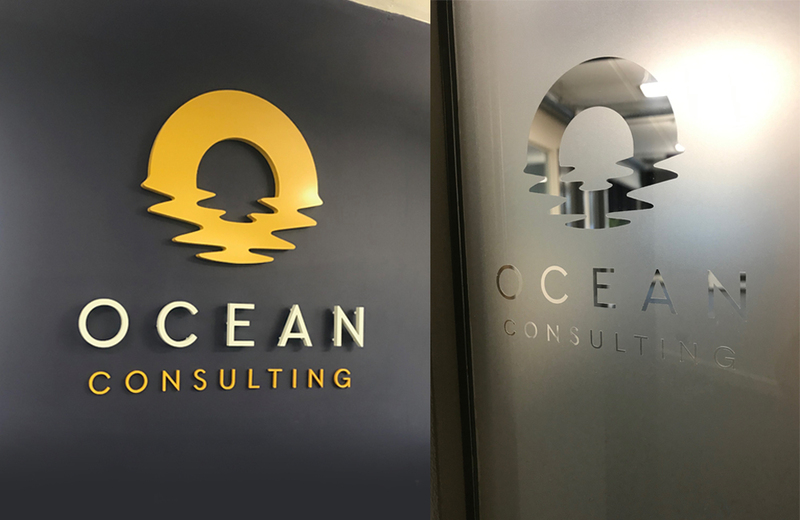 Ocean Consulting is a unique recruitment company, their rebrand needed an identity to show how they’re understanding, responsive and unwaveringly reliable. 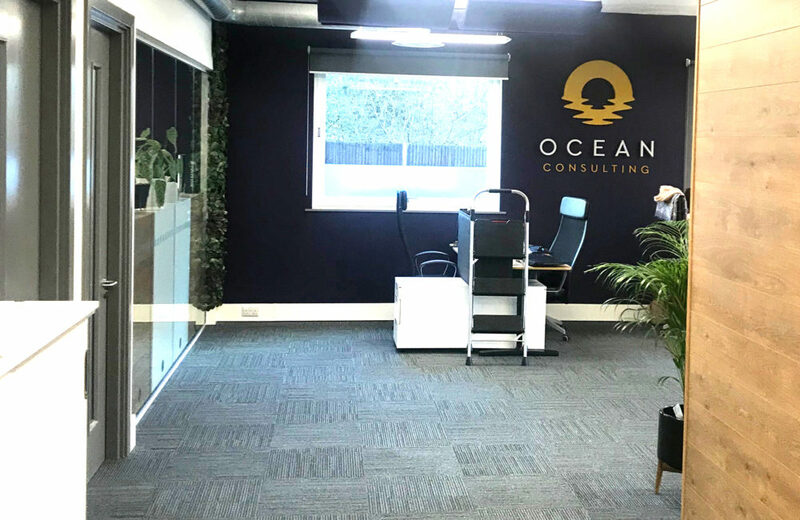 As a business of intelligent and honourable people, the logo and colour palette represents the bespoke indepth service they offer in a short time frame to their clients, whilst being an uncomplicated process. The ‘O’ mark is available in wide and square formations. It brings out the responsiveness whilst the name text is sparsed for a higher-end feel. 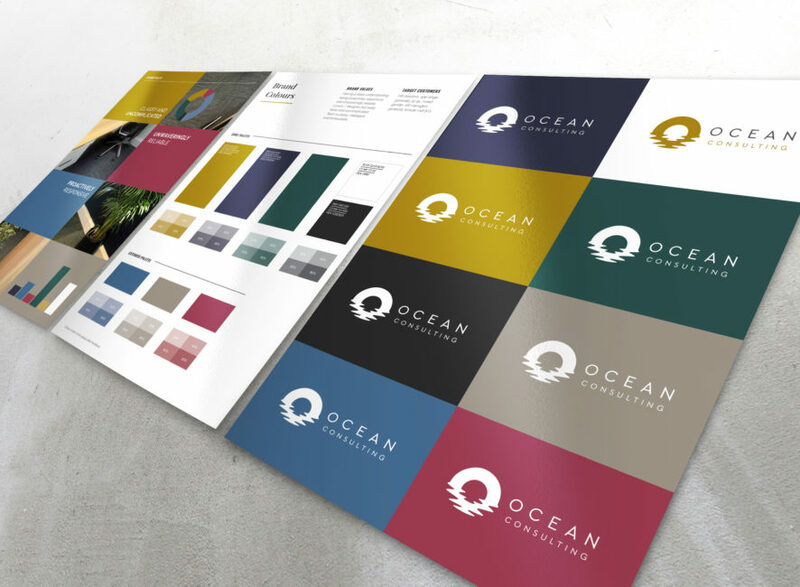 The refined and elegant colour palette also works to convey these brand values in this way.